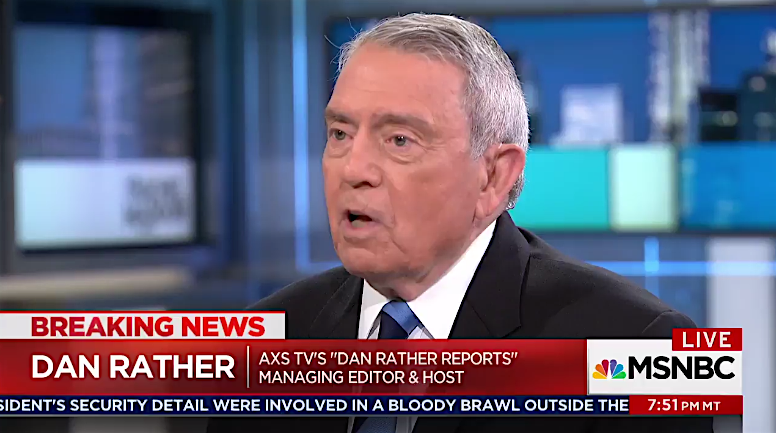 In an interview with MSNBC’s Rachel Maddow this Wednesday, veteran news anchor Dan Rather said that recent developments regarding the Trump White House’s ties to Russia should reassure Americans that we’re still a nation of laws. 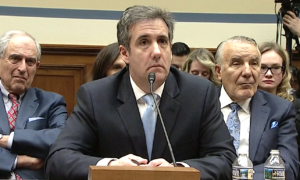 “What a news night!” Rather exclaimed, referring to the breaking news story of former FBI Director Robert Mueller’s appointment as special counsel in the probe of Russia’s alleged meddling in the 2016 election. 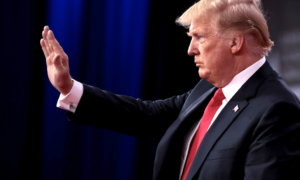 Rather pointed out that throughout the early stages of Trump’s presidency, many people wondered if the rule of law still applied to the new administration or if the ulterior motives of men were now the deciding force. Rather praised the news outlets whose diligent reporting continuously held the Trump administration’s feet to the fire, especially regarding the dealings of former National Security Adviser Michael Flynn. This is worth a watch.